Did you know that Intermedia was the very first company in the world to offer Microsoft Exchange from the cloud as a service for SMBs? Nobody called it a “cloud” back then, but that’s what it was: a business service delivered via the Internet so customers could utilize the functionality of this software without investing in their own infrastructure. But as interesting as that history may be, that’s not the whole story. Did you know that we’ve been consistently first to offer every new version of Exchange as it’s come out? 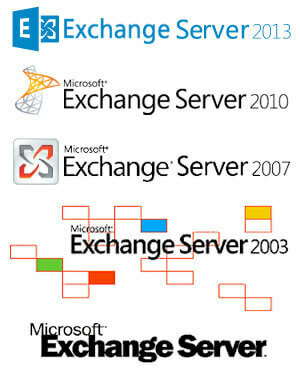 Most recently, Intermedia was the first provider to offer Exchange 2013, SharePoint 2013 and Lync 2013 from the cloud. 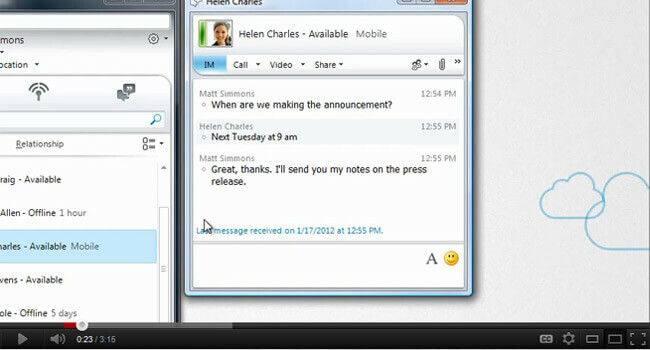 The fact that we’re first with the newest versions of Exchange gives us bragging rights, but that’s not why we do it. We do it because it improves our customers’ and partners’ ROI on their Intermedia investment. We’re committed to giving customers and partners access to the most advanced business technology as soon as it’s available. What does it take to be first to market? Because of the technical dexterity required—as you can see from the list above—our commitment to innovation doesn’t just benefit early adopters. It benefits every small and medium-sized business that relies on Intermedia. Learn more about why Exchange should come from the cloud. Or learn more about Intermedia’s Exchange.